In today’s digital world, the rules of customer engagement are changing. To continue acquiring and retaining customers, established companies and organizations in Latin America need to recognize this and adapt to the new socio-economic dynamics. Welcome to the “digital transformation jungle”. 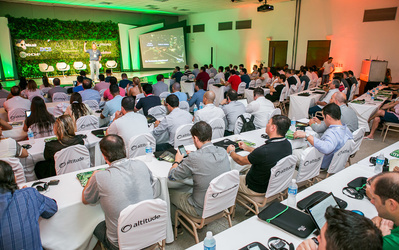 The need for digital transformation was laid out by the near 100 contact center senior executives and specialists from all over Latin America gathered to attend Altitude Software’s Latin User Group Conference (ASLUC). Business leaders, partners and vendors in the contact center industry in Latin America acknowledge that the digital disruption signals the need for the digital transformation of sales, marketing and customer service. In the event, whose 9th edition happened on the 14th and 15th of April in Porto Seguro, Brazil, Altitude customers, management and partners shared experiences and discussed, in an open and relaxed environment, the most important trends and challenges facing contact centers in what is now one of the most dynamic contact center markets worldwide. 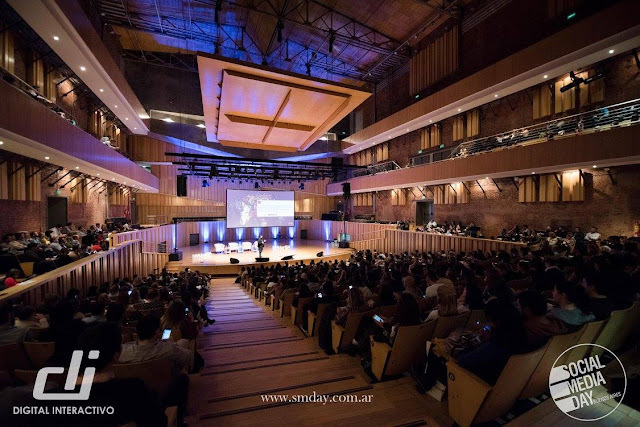 “The ASLUC conference was focused on the smart use of technology to innovate and create new ways to communicate and relate with people, in order to improve actual and future costumer experiences” stated Frederico Dias, President for Latin America at Altitude Software. 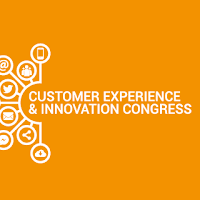 “We had presentations by start-ups and companies with new business models that highlighted how innovation is changing customer engagement right now”. The User Conference had a panel dedicated to companies “born digital”. Young entrepreneurs presented start-ups whose business models and innovative ideas illustrate how digital transformation is impacting industries like beauty services, retail and banking, with a focus on improving the customer experience as its key differentiator to fight for success in the market. Also on the agenda were the potential and uses of emerging technologies like Big Data, the Internet of Things and Omnichannel interaction to understand and engage with a growing class of “digital natives” that are changing the rules of the customer interaction game. Altitude Software has a direct presence in Brazil, México, and Peru, and a strong partner network that covers all major country markets in the Region, with leading customers such has Banco Itaú-Unibanco, Atento, Contax, Alma Viva, AeC, Lojas Marisa, Siscom, Cetelem, SKY, Konecta, Teleperformance, Mapfre, Palacio del Hierro, RoadTrack, Contacto, Sistemcobro, Apex America and Servex. It has recently received the “2015 Latin American Contact Center Systems Visionary Innovation Leadership” Award from Frost & Sullivan.